Convenient and easy-to-use pure creatine tablets. 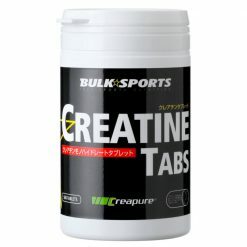 Bulk Sports Creatine Tabs are pure creatine formulated as tablets convenient use at the gym or the workplace. No longer any need to carry powder! Easy to take anytime, anywhere. 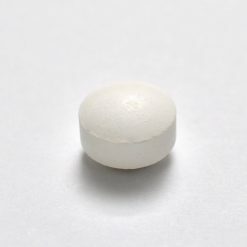 Take 8-12 tablets (3.2-4.8g of creatine monohydrate) with water or your beverage of choice daily. Use as soon as possible prior to expiration date.